Steven joined the firm as a Paralegal in 2016 spending a year assisting with Litigation and Debt Recovery matters. 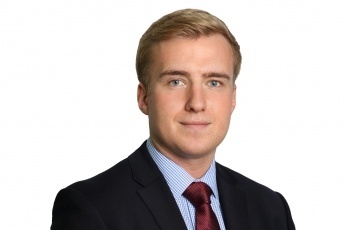 Steven started his training contract with the firm in August 2018. His first training seat is with the Commercial Department. Before joining the firm, Steven spent four years studying at university where he focussed his time on reading Commercial Law. He later went on to complete the Legal Practice Course at BPP Cambridge, achieving a Distinction. Outside of the office, Steven enjoys exercising, reading and socialising with his friends and family. Showed us kindness, empathy and professional at all times. Please put on record my acknowledgement of your professionalism and diligence in this matter.